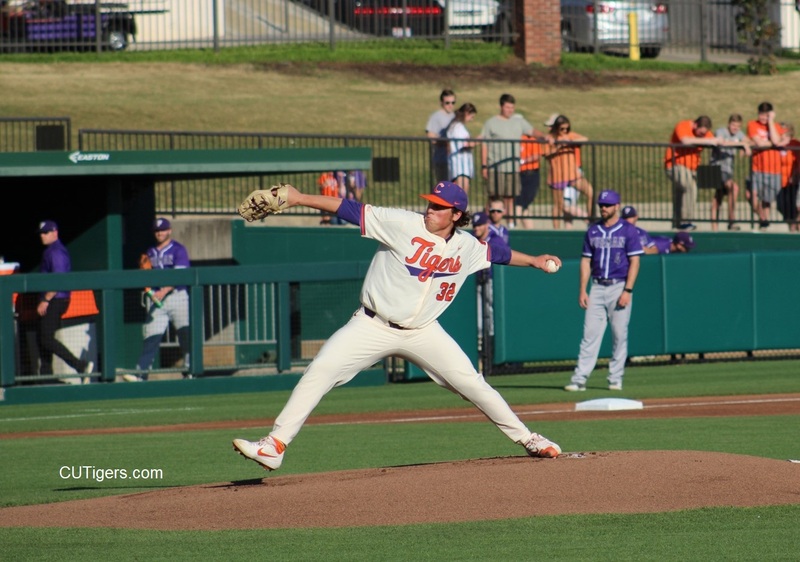 CLEMSON, SC - In beating Furman 2-0 on Wednesday, the Tigers claimed their first shutout of the season, and it was delivered by a couple of weekend starters from last year, Hennessy and Crawford. Hennessy improved to 3-0 in his first start of the season, and Crawford got the save. Wilkie and Majkowski delivered the 2 big RBI’s. Wilkie's 2-out single came in the 5th inning, breaking the scoreless deadlock. Hopefully the bats will warm up when they go to Tallahassee this weekend! The Noles have lost 5 of their last 6, but it’s always a battle when these two powerhouses get together. This is the last season for the legendary Mike Martin, who set the all-time NCAA win record here at Clemson last season, although the Tigers won the series in walk-off fashion. 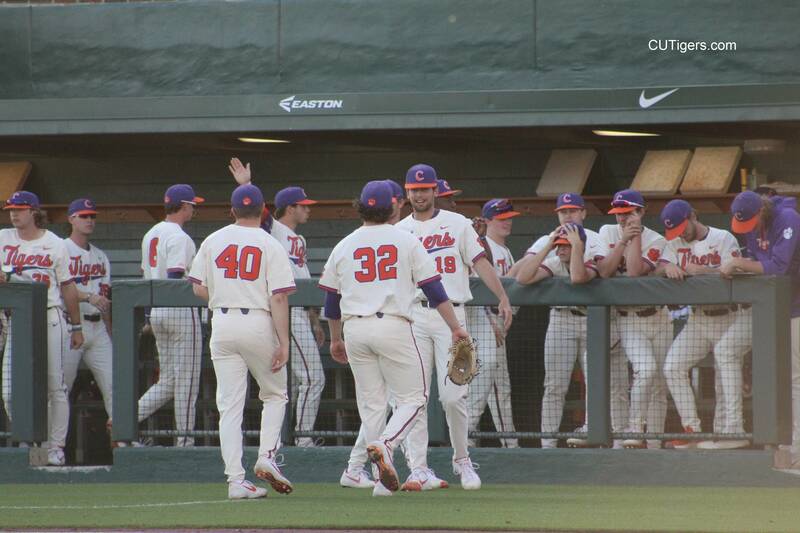 The Tigers are now 25-8 on the season and 2nd in the ACC at 11-4. Post-game interviews with Monte, Hennessy, Crawford and Wilkie are below!